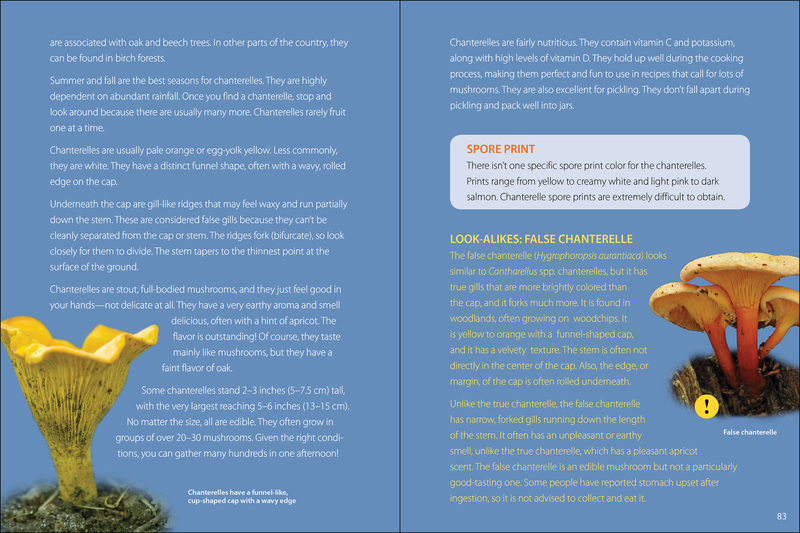 Introduction to foraging for seven wild, edible mushrooms in North America. 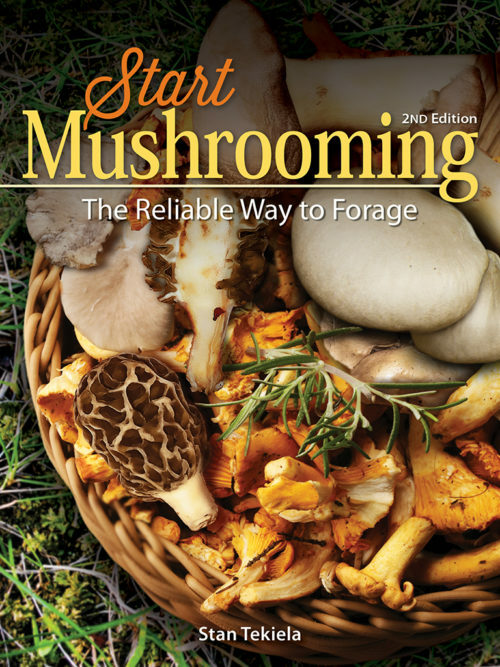 Since 1993, Start Mushrooming has been the trusted guide for beginners. 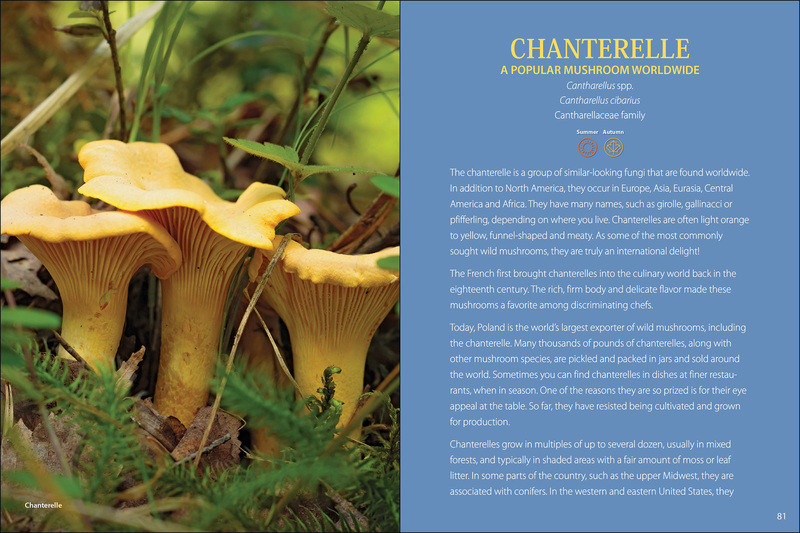 This second edition introduces seven of the most common, edible wild mushrooms in North America. 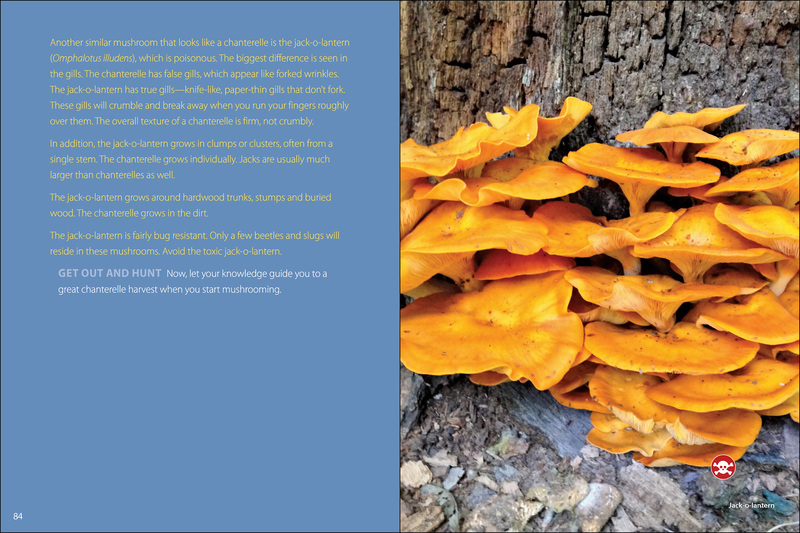 It features more photographs and expert tips from award-winning author and naturalist Stan Tekiela that make mushroom identification even easier. Start Mushrooming includes the information you need to start foraging with confidence. 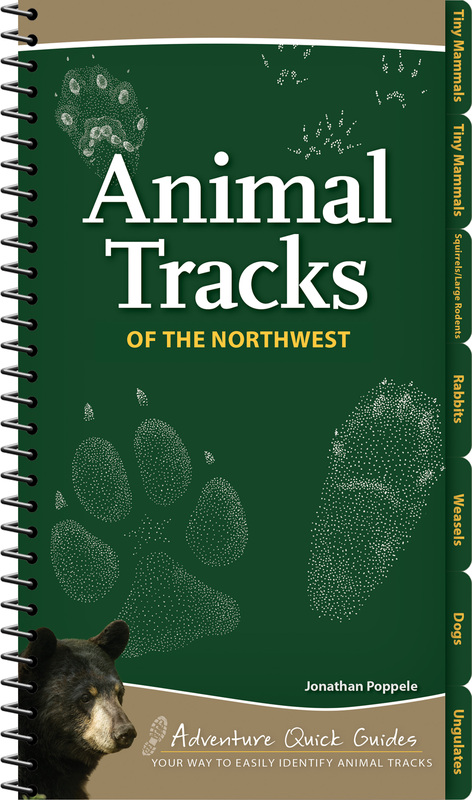 The focused look at seven wild, edible mushrooms includes a unique checklist-based approach to help you confirm each mushroom’s identity. 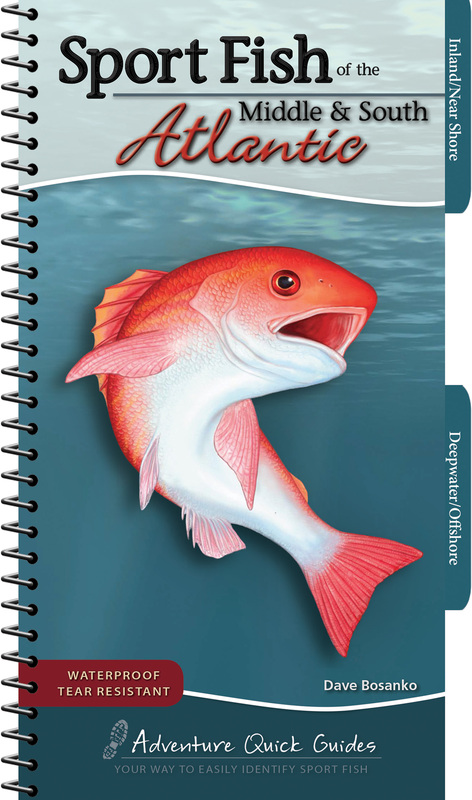 Plus, details on toxic species and advice from an author with extensive foraging skills help you learn what to watch out for and avoid. 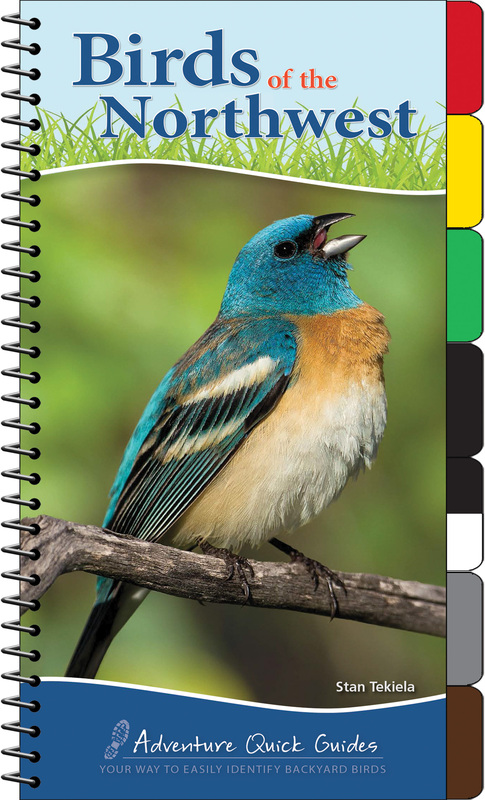 As an added bonus, the book includes a generous helping of tasty recipes. Wild mushrooms are beautiful, bountiful, and delicious. This is the easy way to start mushrooming.